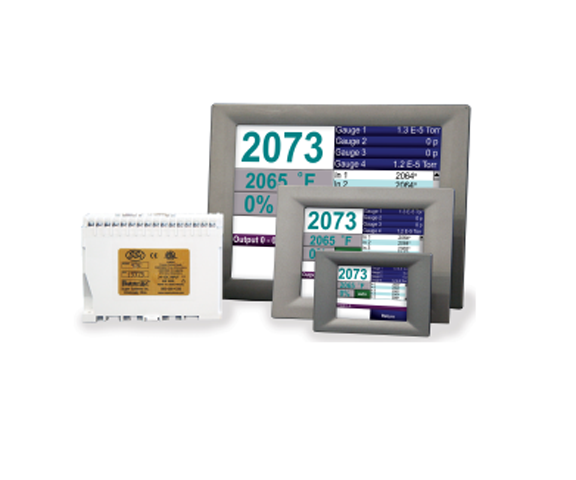 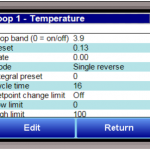 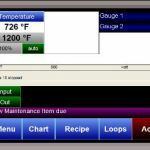 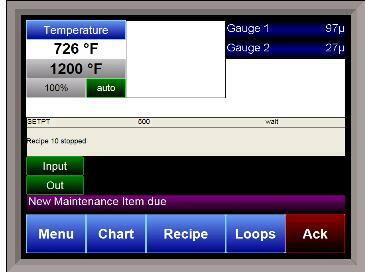 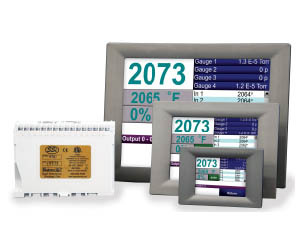 The 9220 is a robust and easy-to-use vacuum furnace recipe controller designed specifically for heat-treaters. 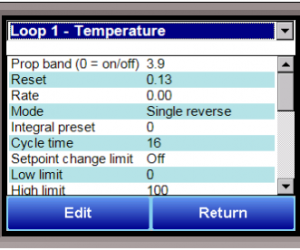 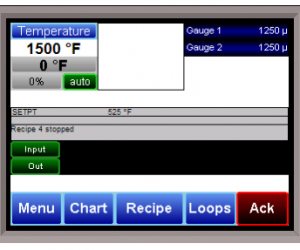 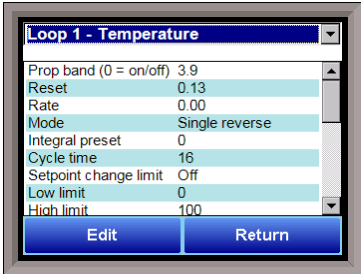 The controller has a large full-color touch screen interface which displays temperature, vacuum data, load thermocouples, current recipe status and remaining time. 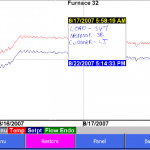 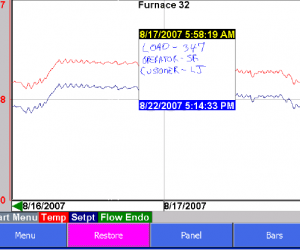 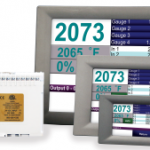 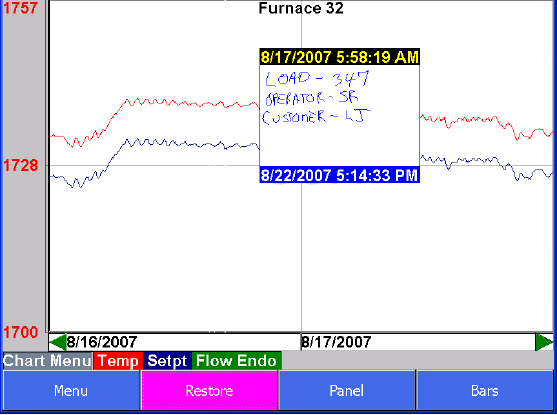 The 9220 is also a paperless chart recorder, enabling real-time and historical analysis of all process variables.